Stephen Wong received a B.A. Degree in Economics from the University of Chicago, and an M.A. Degree in East Asian Studies from Yale University. Since then, he worked for a number of global financial institutions, including as an Executive Director in UBS (London) and a Managing Director at RBS. Stephen joined Our Hong Kong Foundation as Senior Consultant in May 2015, and was appointed Deputy Executive Director and Head of Public Policy in November of the same year. He is now Deputy Executive Director and Head of Public Policy Institute. Stephen’s public service includes various advisory roles appointed by the Hong Kong Government. 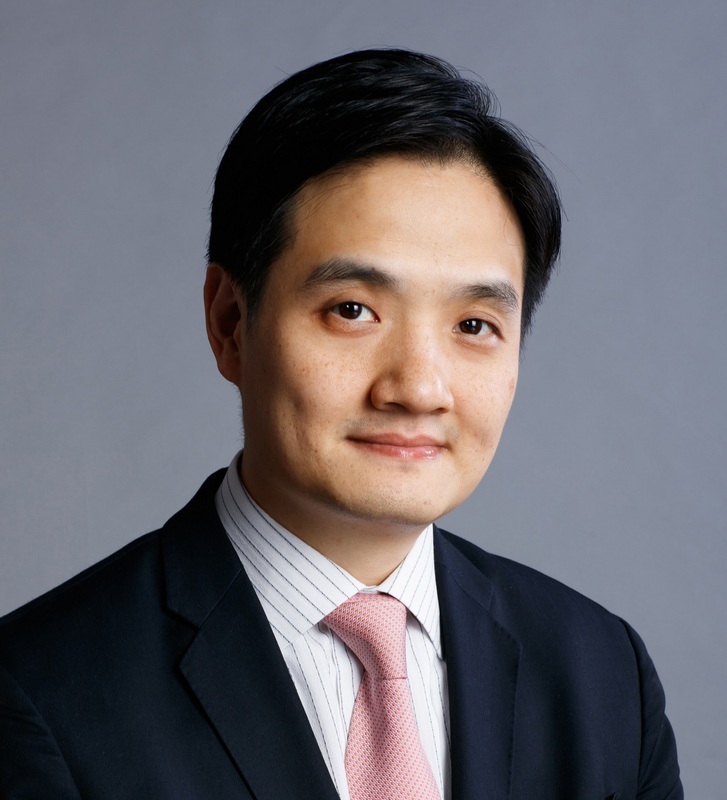 He is also active in community service and is a part-time Lecturer at the Chinese University of Hong Kong for the Master of Social Science in Global Political Economy, and an Adjunct Associate Professor at the Hong Kong University SPACE for the Institute for China Business.